14/02/19. More March events added. 28/01/19 New cinema programme & Audience Poll. 25/01/19 More February 2019 events added. 28/12/18 Many more 2019 events added to the calendar. 23/11/18 More December & January 2019 events added. 18/09/18 October “Asby Matters” now available on the Churches page. 08/09/18 Revised Footer. ‘Local Videos‘ menu initiated. 07/08/18 Latest “Asby Matters” now available on the Churches page. 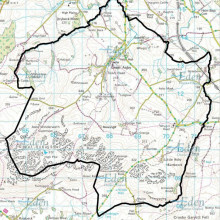 The Asby Parish Message Service distributes local notices to residents and others with an interest in the parish. If you wish to receive these emails you must register on this website. It’s free and requires just your name and email address. 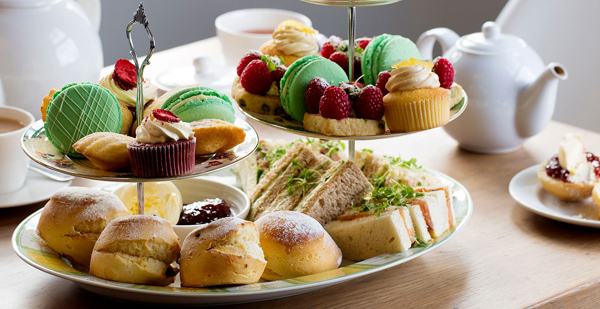 A convivial social gathering for all knitters, regardless of skill level. Knit for the charity of your choice, or just for yourself.All welcome, tea & coffee available.Today with Carol at 4 Riverside View. On Wednesday 24th April the Gardening Club will be visiting Weasdale Nurseries where we will be given a guided tour by the owner of the nursery, Andrew Forsyth. 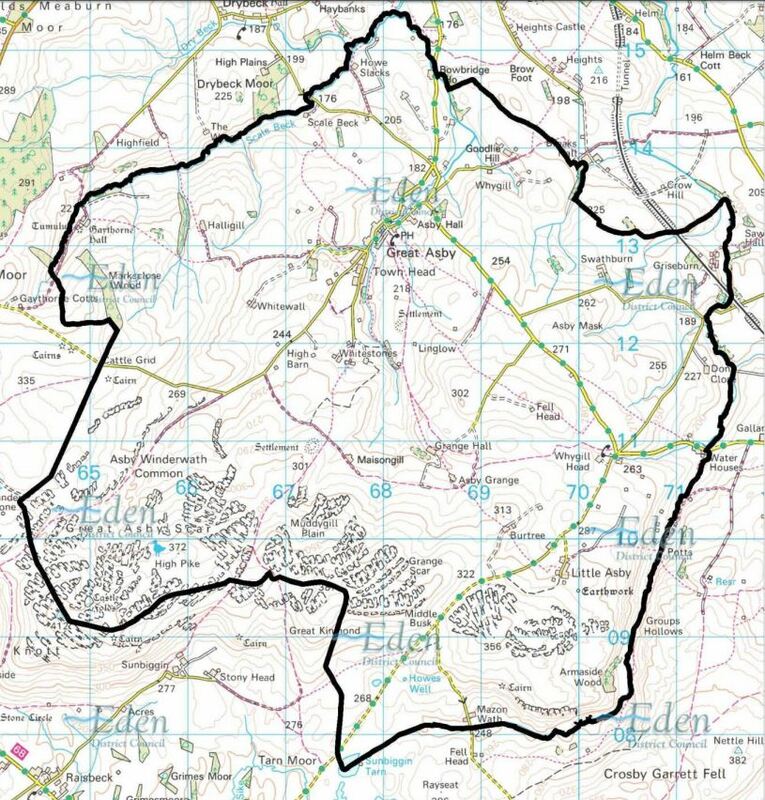 Weasdale Nurseries is at an elevation of 850ft, one of the highest nurseries in the country, so it will be interesting to learn of the challenges of growing trees and shrubs at such an altitude. 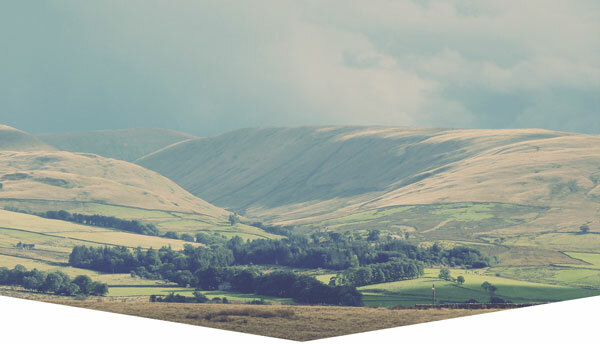 Meet at the Asby bus stop at 6.30pm to arrange transport, or make your own way to Weasdale Nurseries, Newbiggin on Lune, Kirkby Stephen CA17 4LX to meet there at 7.00pm. Members and non-members all welcome. Entrance: FREE for members, £3 for non-members. Why not pay £10 and join the Gardening Club? Our monthly Fun Quiz. As usual all proceeds to Ankoma Project - every penny goes to those who need it. Maximum of 5 persons per team. 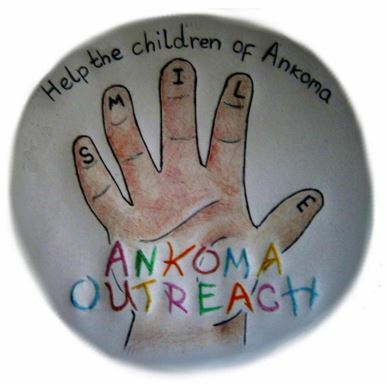 As usual all proceeds to Ankoma Project – every penny goes to those who need it. Maximum of 5 persons per team. Click on “Learn More” for further details of Ankoma. 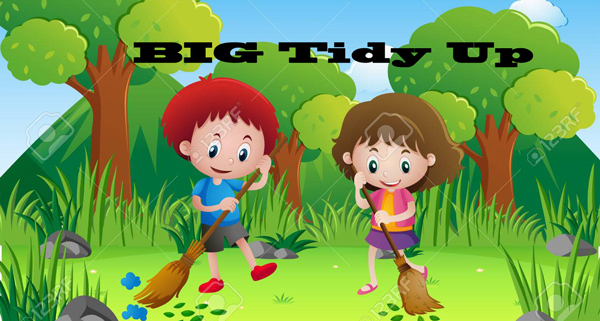 In the afternoon of Monday 29th April, class 2 children will be working outside tidying up the grounds ready for summer. It would be lovely if as many friends and family as possible could come along to help from 1.15pm (please bring a brush). If you can’t make that date, please feel free to pop in another day that week.